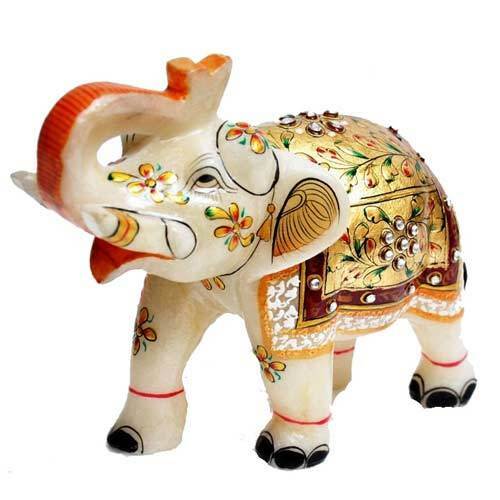 Prominent & Leading Manufacturer from Jaipur, we offer ambabari elephant statue, meena elephant statue, designer elephant statue, gold painted marble elephant, marble elephant and white marble elephant. 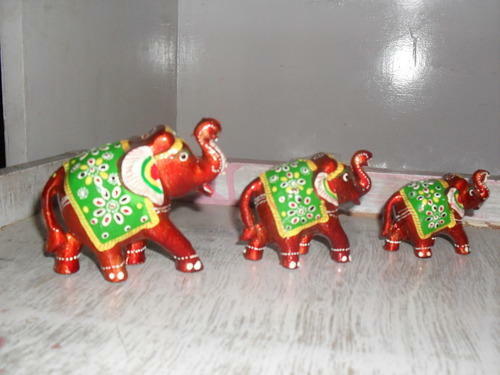 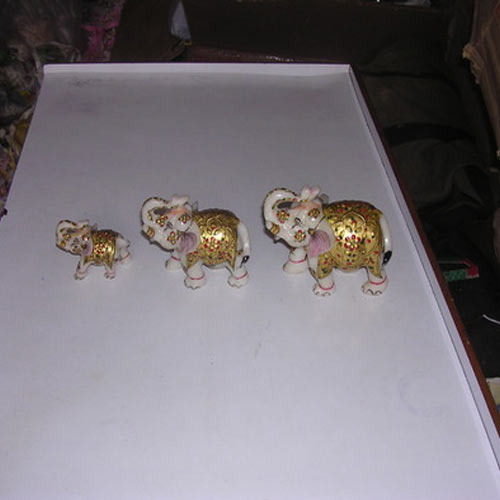 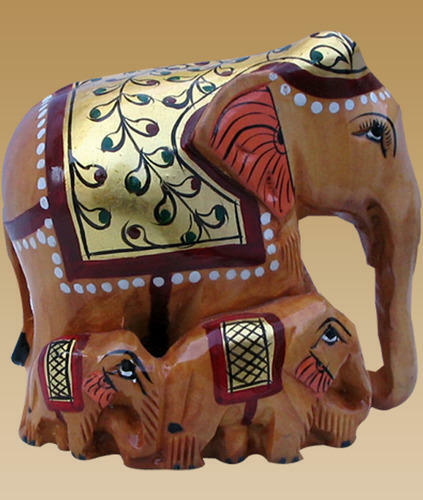 What separates our company from the others is our expertise in the manufacture and supply of Meena Elephant Statue. 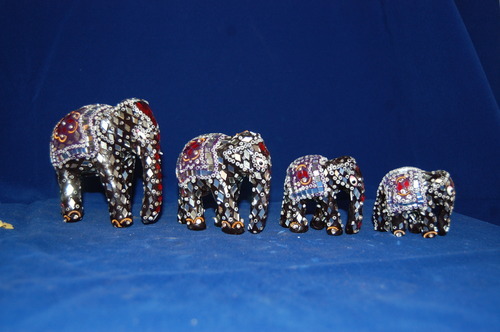 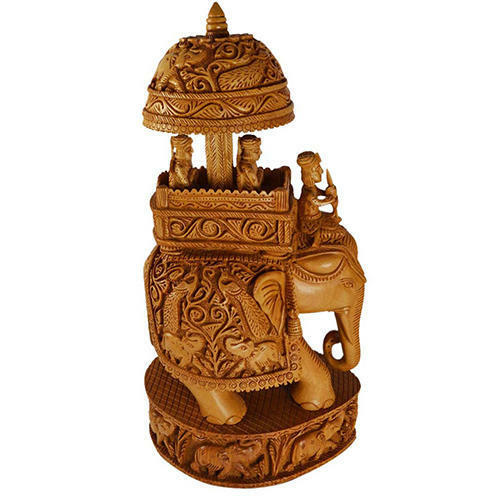 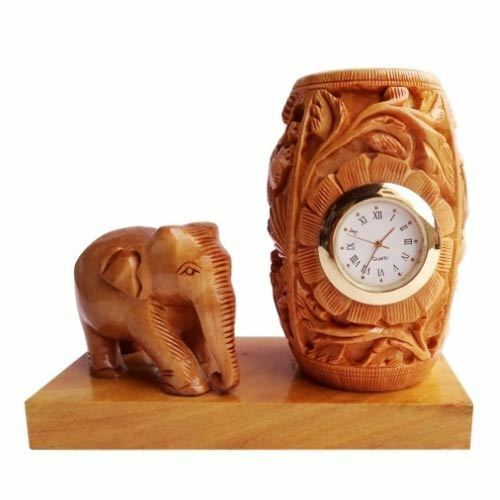 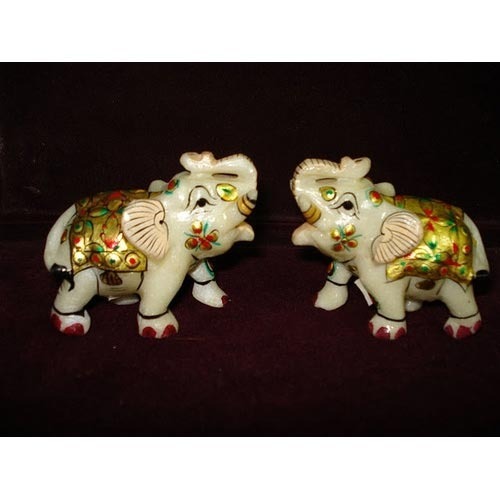 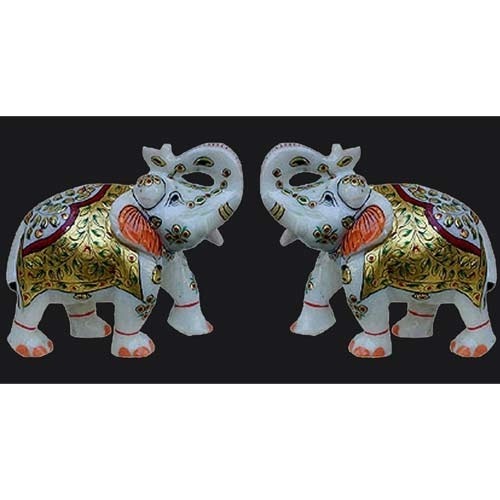 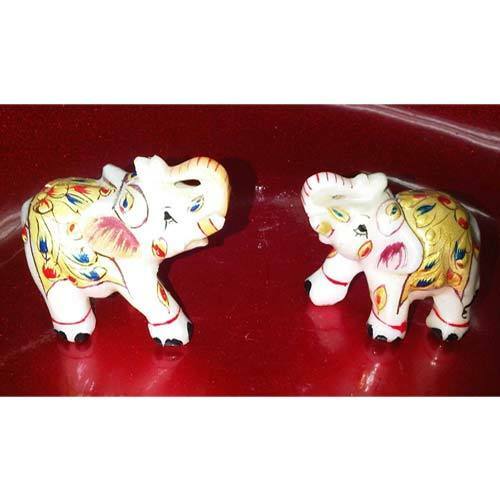 Our company is widely recognized in the field of manufacturing and supplying Designer Elephant Statue. 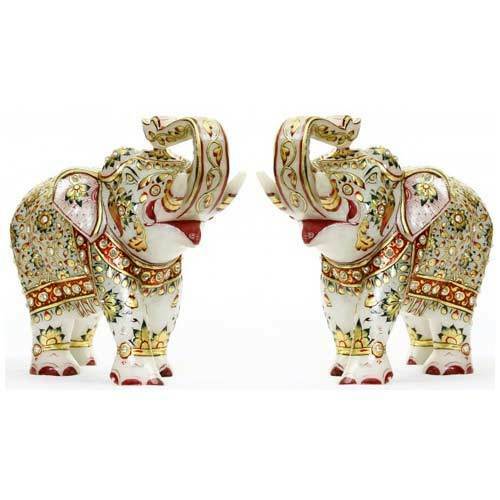 We are among the most trusted companies that deal in the manufacture and supply of Gold Painted Marble Elephant.